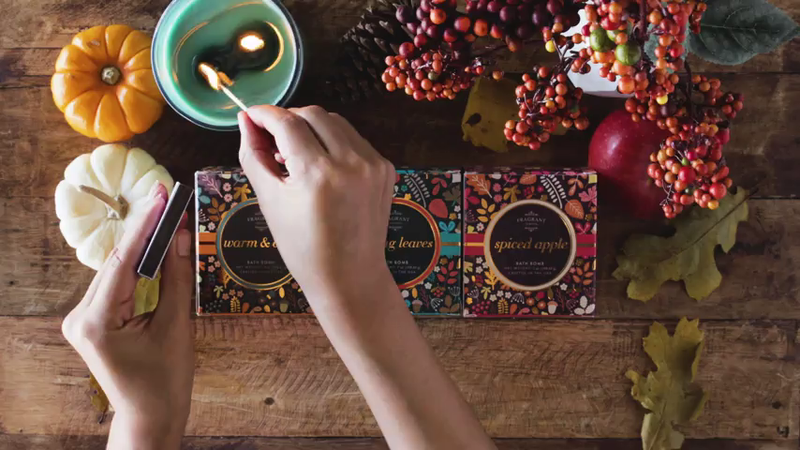 Three separate collections all wrap up into one bouquet of warm aromas in our bath bombs and candles for the fall. Choose from: Falling Leaves, Spiced Apple, or Warm & Cozy. And, find beautiful unique rings in each of these ring collections.